Our focus is on FUN, participation and skill development. When you sign up for skating lessons, you will learn the skill set to skate on ice. But what if there was more you could do to make your child faster, stronger, more flexible, and more effective in their skating? Well there is, and it’s Dryland training! Dryland training has become a crucial part of skating development. We offer a series of skating specific exercises and workouts specific for strength, agility, balance, flexibility, team building, and more. 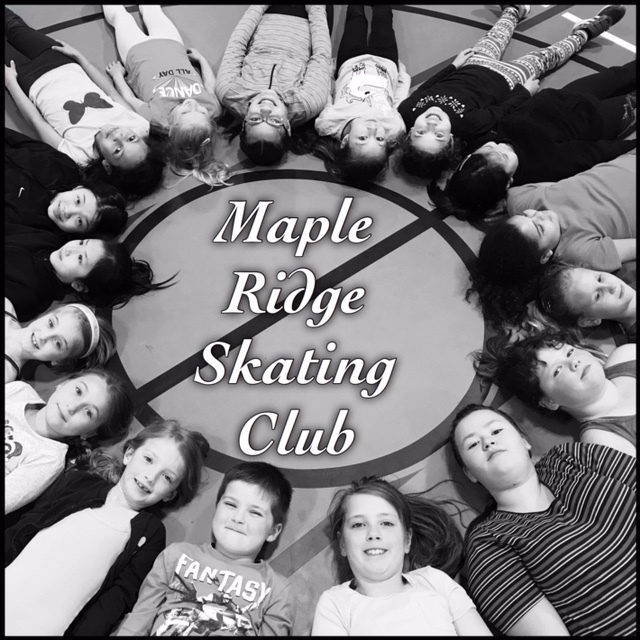 This takes place at a local school, and it focuses on the fundamentals of fitness for the entire body and skating specific exercises. Dryland training is fun and challenging. It offers your child a much different scenery than the one they see every week at the arena, it challenges their full body muscles; not just the ones they use on the ice, and it is significantly less expensive that on ice training! When dryland is used by athletes, it is the quickest way for them to reach that next level!